Cardi B has been having a brilliant year. But when it comes to her love life the star is having to fend off cheating allegations. 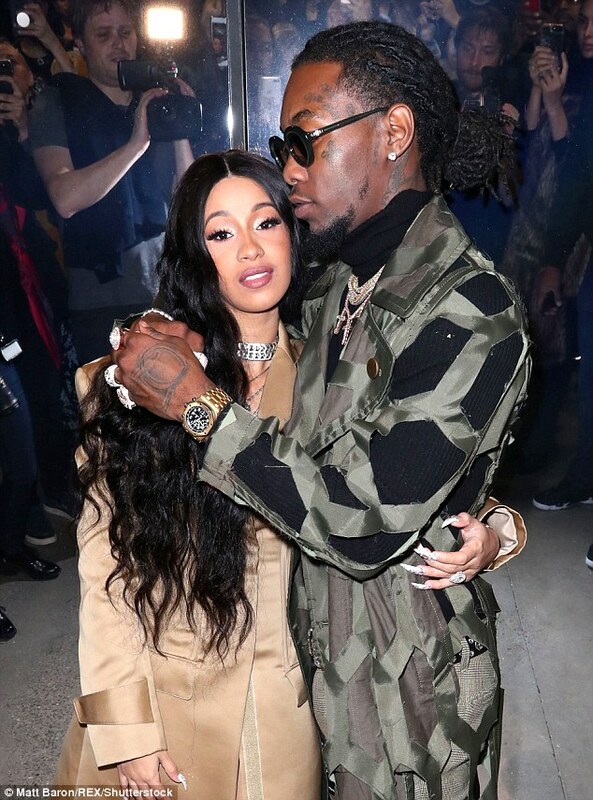 The past week, her fiancé Offset has found himself embroiled in a bit of baby-mama drama. 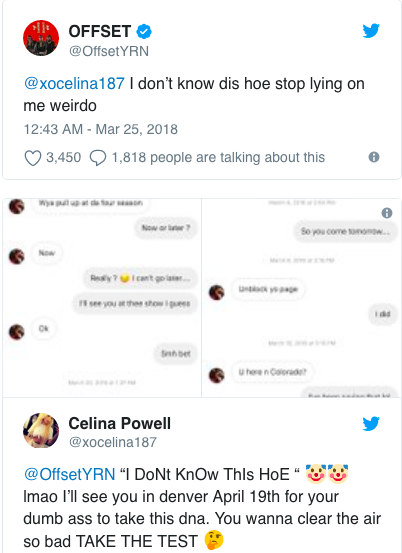 The Migos rapper responded to allegations brought on by Instagram model Celina Powell, who claims to have given birth to Offset’s 4th child. 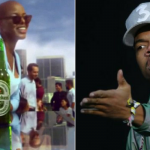 The rapper and Powell would exchange few words on Twitter. Powell decided to post screenshots of the moments that led to the creation of the newborn. While Offset continued to deny even knowing Powell. 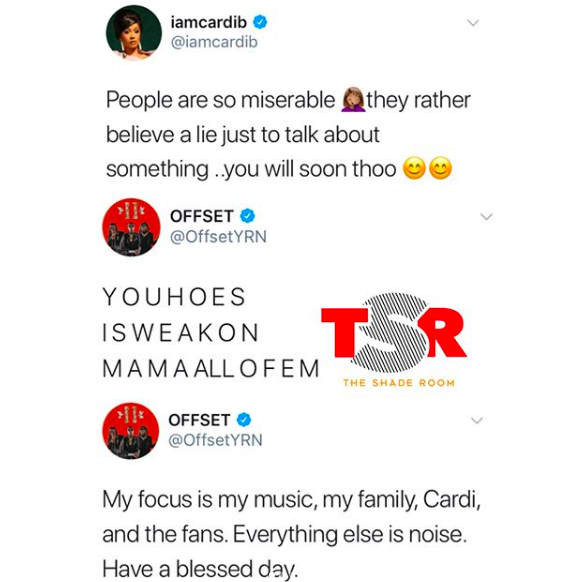 Cardi B, who herself is rumored to be carrying his child decided to go to Twitter to clear the air. She went on to retweet some posts from fans, doubling down on her previous comments. 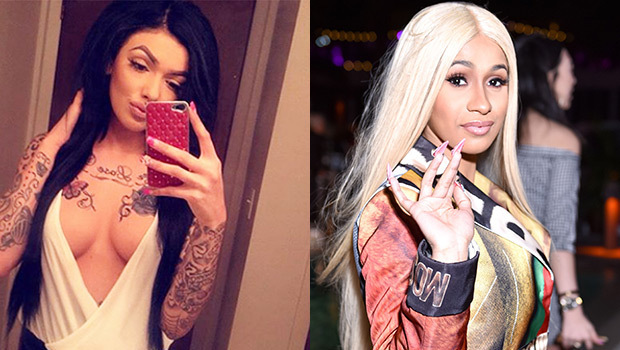 “I mean yeah but at the end of the day she human like us,” they wrote, addressing critics who believe Cardi B should be less vocal about the situation. 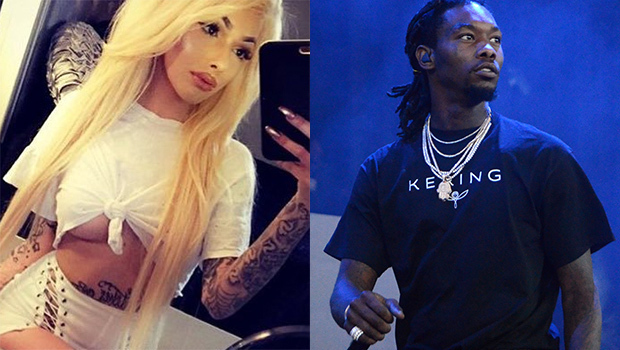 Powell is demanding Offset take a DNA test to prove once and for all whether or not he is the father of her child. She mentioned a date in which he should have the test completed in Denver. It is unclear if he has been served with papers that require him to do so. On Friday, Powell revealed that she had given birth to a baby girl. 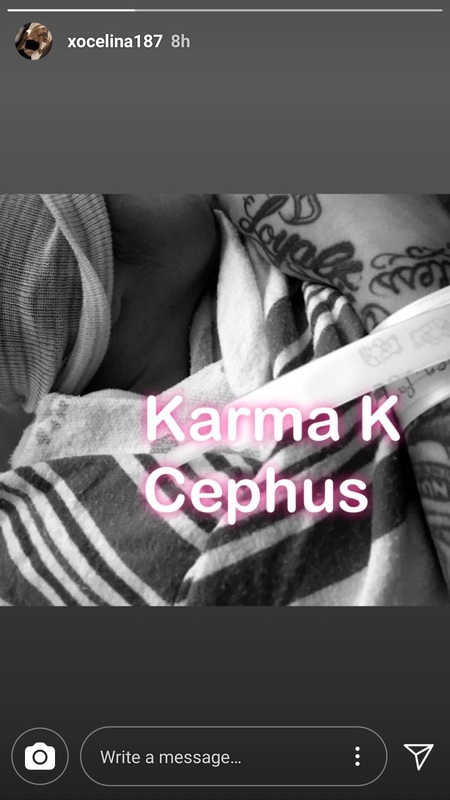 She stated that the baby’s name was Karma Kiari Cephus, pulling from Offset’s government name Kiari Kendrell Cephus. 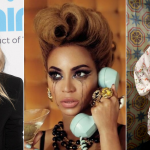 Previous article Who BIT Beyonce On The Face?! Your Guide To The Biggest Celebrity Mystery Of 2018! Who BIT Beyonce On The Face?! Your Guide To The Biggest Celebrity Mystery Of 2018!